FBG Is Now on Spotify! We are super excited to announce that we officially have created our very own FBG Spotify Page! You can now find and download all our featured workout playlists! Pretty cool, right? We have created everything from a Zen Yoga workout playlist to a house workout playlist. If you don’t have Spotify and are wondering what the heck it is, it’s a music-streaming, podcast and video service that allows you browse and download just about any song you could possibly ever want. It’s completely free, but you can upgrade to “Premium” if you want. Premium is $9.99 a month (well worth it in my opinion) and allows you to listen to your Spotify on your phone, removes advertisements, improves audio quality and allows you to download music for offline listening (save your phone data!). To find our page, simply search “FBG Spotify” or go here if you’re logged in and you will find our account. 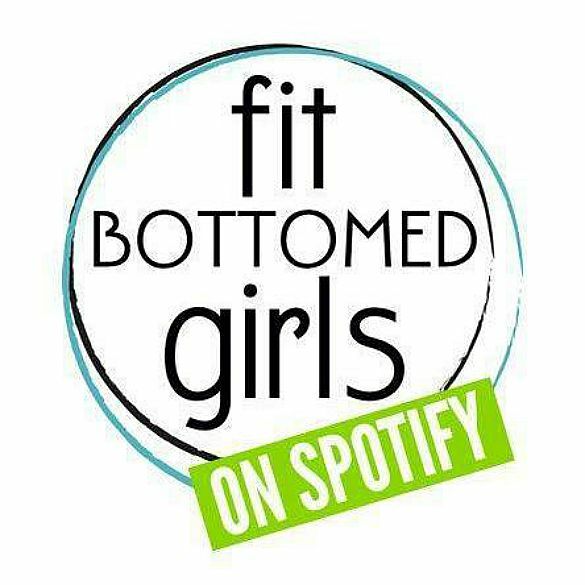 Also, head on over to Facebook to like our Fit Bottomed Girls Spotify page!